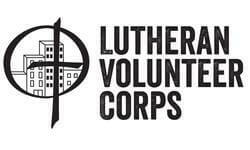 Lutheran Family Services has one position available through Lutheran Volunteer Corps; the position is based in Omaha, NE and is currently available for Fall 2019. This is 1 of nearly 80 positions we will have for 2019-20; you see all available positions after you apply to LVC. Check our website for more position information: http://lutheranvolunteercorps.org/positions. Organization Mission: The mission of Lutheran Family Services of Nebraska is to express God’s love for all people by providing quality human care services that build and strengthen individual, family and community life. The Program Development Coordinator will contribute substantively to LFS strategic planning and program expansion. They will have the opportunity to lead the development and implementation of strategies to advance our program approach, and promote partnership through program development. The Coordinator will build capacity in programs, as well as ensure quality and adherence to program standards. 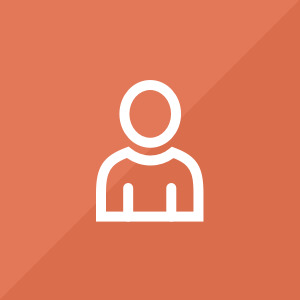 The Coordinator will work on key initiatives introduced by the LFS executive team and work closely with executive team members to meet strategic goals. >Track, update, and assign potential funding opportunities to designated LFS programs with Smartsheet spreadsheet. >Capacity for cultural competency and sensitivity to working a diverse environment with a staff of various ethnic, religious and cultural backgrounds.